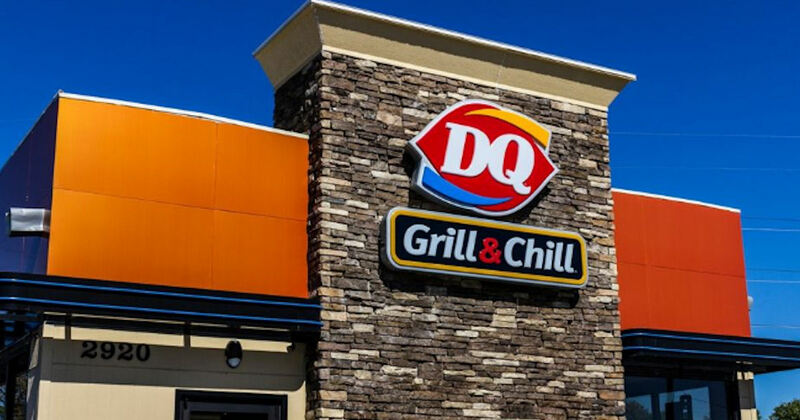 For limited time only, score a great deal at Dairy Queen. Buy ONE Blizzard Get ONE for $0.99 of equal or lesser value. No coupon is needed to take advantage of this promotion.